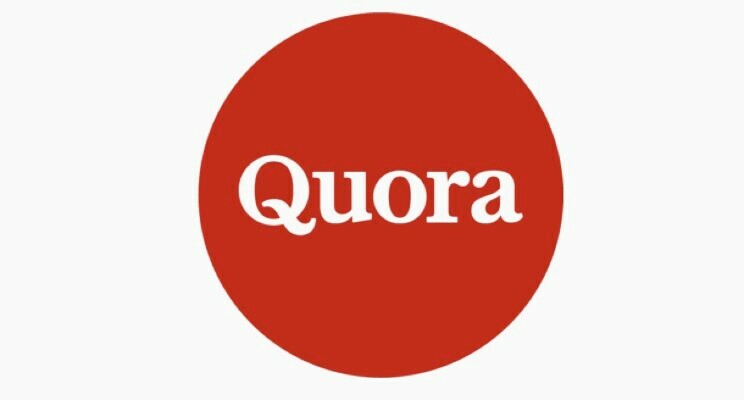 As we all know that Quora is one of the most popular site that helps to increase traffic to ones website. It is also good for getting good rank for website. As you know it is good for SEO. I’m doing Q&A related work in Quora Answer for last 3 years. High Quality 10 Quora Answer with keyword & URL is ranked 5 out of 5. Based on 14 user reviews.